Here's our chance now to "pilot" an A380. 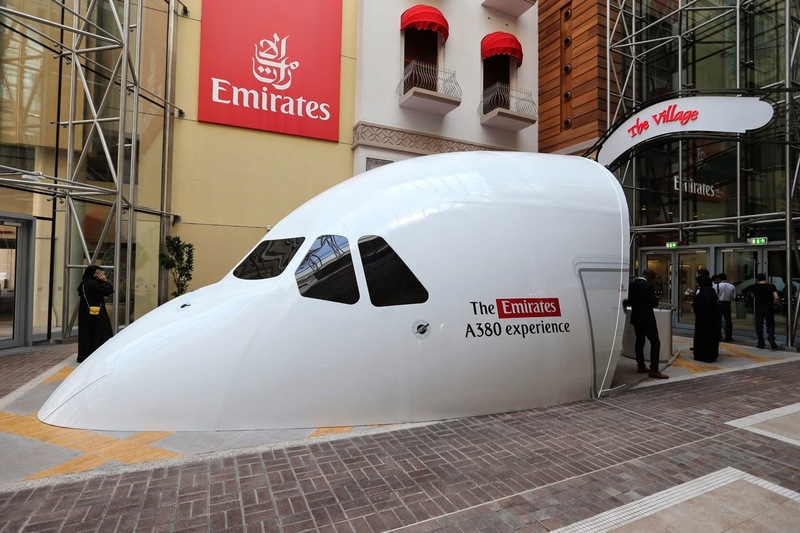 Last week, Emirates launched Emirates A380 Experience at The Dubai Mall. 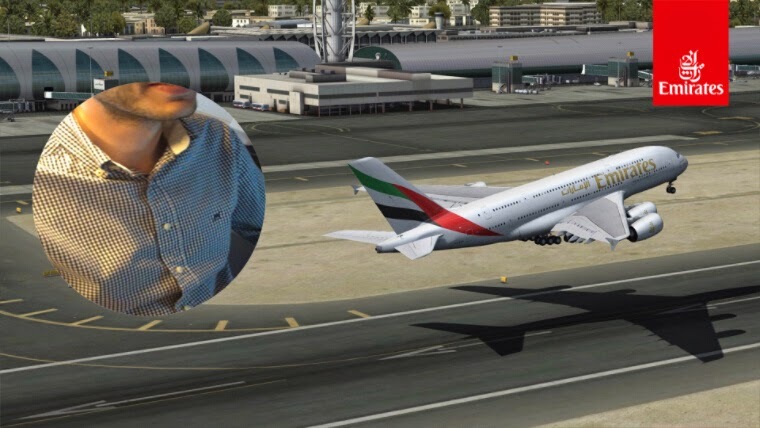 This is the first public A380 flight simulator in the Middle East, and the airline’s second such project, having launched the Emirates Aviation Experience in London last year to a strong public reception. 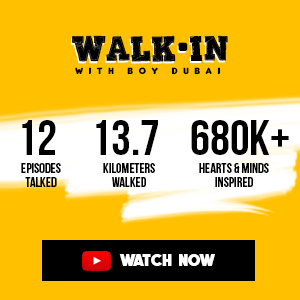 Located in The Village at The Dubai Mall, the Emirates A380 Experience introduces visitors to the flight deck of the world's largest commercial aircraft, allowing aviation enthusiasts to experience what it's like to fly the jumbo carrier. This latest attraction promises an experience like soaring through the skies on a 30-minute adventure in the realistic simulator. Feel the thrill of landing and taking off from 12 of the world's busiest airports in different weather conditions and your selected time of day. 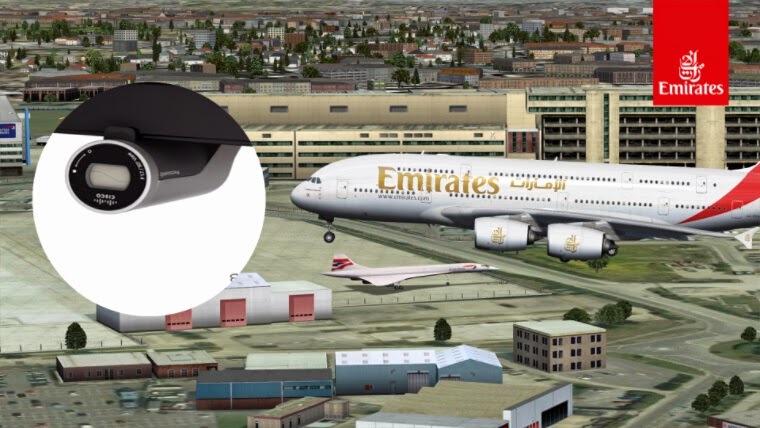 Adding to the excitement, customers will be scored on how well they navigate the aircraft, allowing them to compete against family and friends. The 30-minute session costs a prestigious AED 350, concessionary rates are available. Please visit the website for more info. You may book and buy tickets through the website. Enjoy 15% off a host of branded merchandise with the voucher on your boarding card. Is this still on? Would love to check it out!